I need to start with the obvious… BRENDAN AND I LOVE BØRNS SO MUCH!! Actually, our very first trip together was to Vegas, for one night, about two months into our friendship and we drove all the way there to see BØRNS. We probably have BØRNS to thank for the awesome friendship we have! 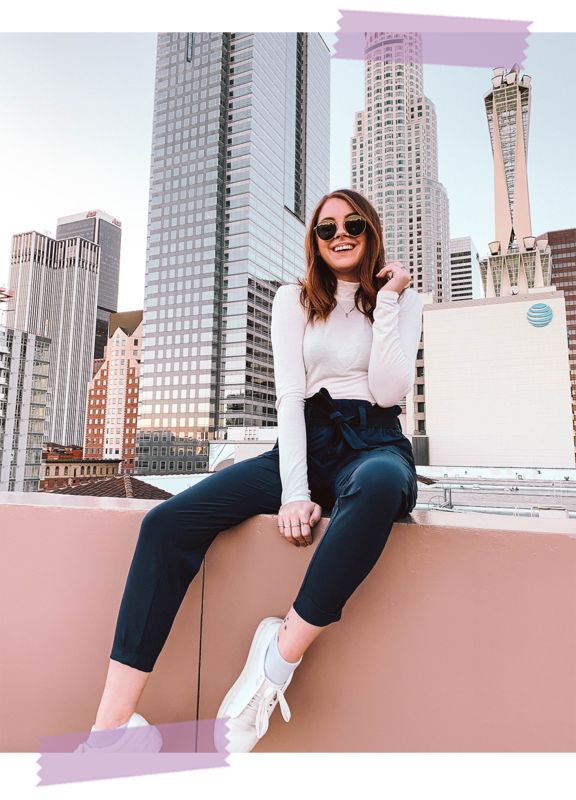 I traveled to San Francisco with my best friend and fellow blogger, Tara! SF is our favorite place for a girls trip and honestly one of the most photogenic cities I’ve ever been to. It seemed the more we explored the more places we found!